At a time when women were actively discouraged from pursuing careers behind the camera, Babette Mangolte became one of the first to study cinematography at l’Ecole Nationale, in Paris. After graduating in the early seventies, she left France for the downtown New York film scene, armed with little but her training and a hunger for avant-garde cinema. 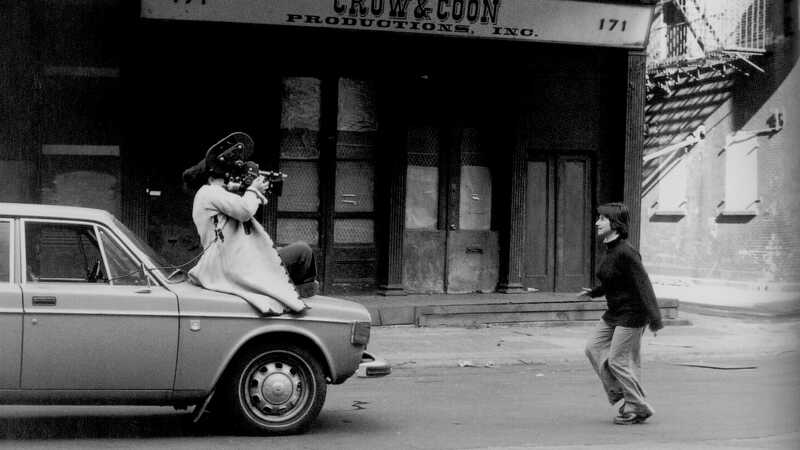 She got her start with photographs and films documenting the work of choreographers like Yvonne Rainer and Trisha Brown, and soon her circle of friends was filled with such iconoclasts as filmmaker Jonas Mekas, avant-garde theater director Richard Foreman, and—most fatefully—Chantal Akerman, another expatriate artist. Mangolte found a kindred spirit in the great Belgian filmmaker, and together they sought to infuse cinema with the female perspective they found lacking on-screen. 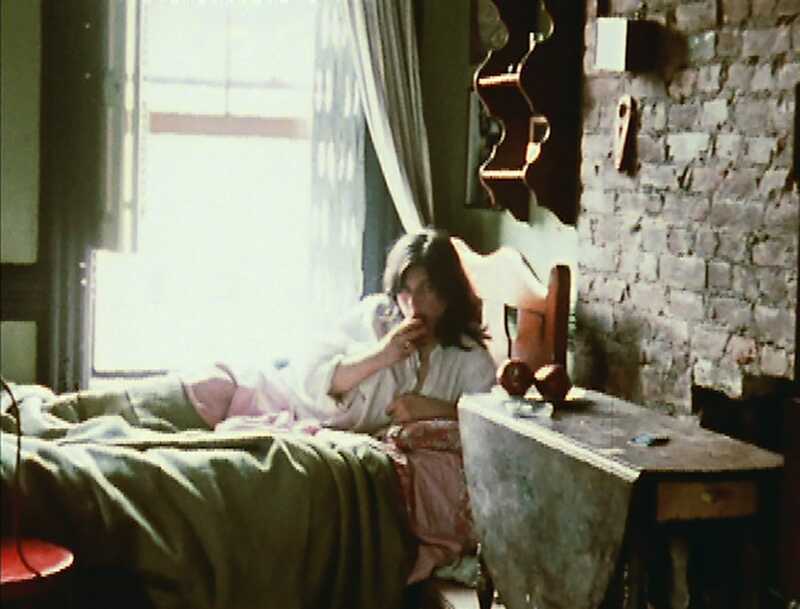 Their early work, including the urban portraits Hotel Monterey and News From Home, captured the alienation of New York life with a mix of slow rhythms and hauntingly static compositions. 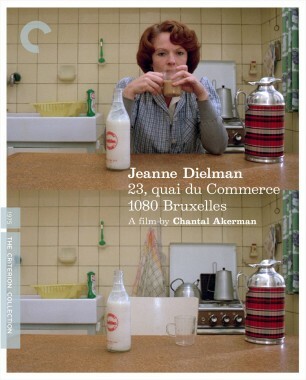 The distinctive aesthetic they honed in those films found its most powerful expression in 1975’s Jeanne Dielman, 23, quai du Commerce, 1080 Bruxelles, one of the landmarks of feminist filmmaking. 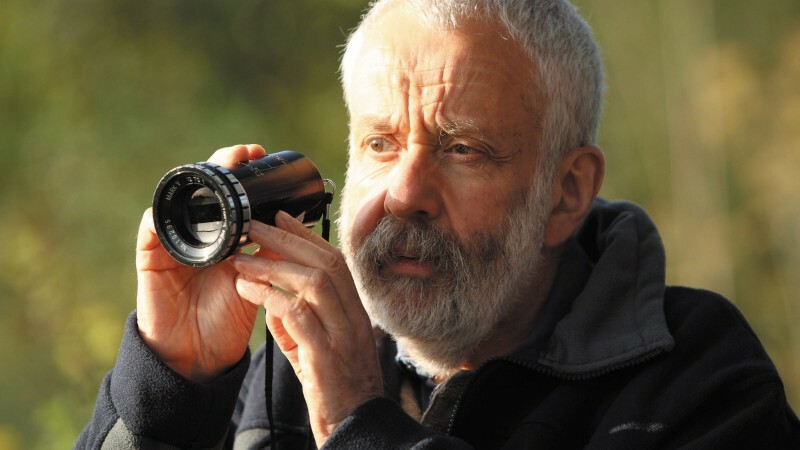 In the decades since that masterpiece, Mangolte has worked on a wide range of projects, directing her own features (The Sky on Location, The Models of Pickpocket) and shooting for filmmakers like Jean-Pierre Gorin and Sally Potter. This week, she’s being celebrated as one of the central figures in a series at the Film Society of Lincoln Center called The Female Gaze, which throws the spotlight on women cinematographers. For the occasion, I spoke with Mangolte about her approach to the art and her experiences in a male-dominated field. How did you fall in love with cinema? Before I arrived in Paris in 1958 for high school, where I was training to be a mathematician, I’d only seen about five or six films. I was raised in small towns and my parents weren’t particularly interested in movies. We’d go to Paris and see paintings in museums and go to the theater during Easter vacation. But I did see Grand Illusion with my father and was able to talk to him about the period when the film was made, because he was a historian. And I saw Lola Montès. My mother was a feminist, so the way the film looked at the fate of a woman in the nineteenth century was a topic we could discuss. When I moved to Paris, I had a small attic room in the Latin Quarter near the French cinematheque. I would do my mathematics studies during the day, and in the evenings I was going to the movies. I became a film buff way before I wanted to go to film school, and by 1962 I was seeing films every chance I could get. Many were silent films, so I have been really influenced by early cinema. What made you gravitate toward cinematography? I was always focusing on visual matters, so that led me to want to become a cinematographer. Frankly, I had no idea what it was all about. I had never held a movie camera before. But the mechanism of a camera was not forbidding to me because I came from a scientific background and had analytical skill. I did not have much mechanical skill, but I could learn quickly, so I knew I’d manage. The second year of school I partnered with people from Greece and we produced a film, which screened at a Greek film festival and got a top prize. The president of the jury, Marcel Hanoun, lived in Paris, so I went to his house to meet him and later he would train me as a cameraperson. What was it like for a woman in your field at the time? There was absolutely no women’s film community whatsoever. I applied to l’IDHEC [Institut des hautes études cinématographiques] and ENS [École nationale supérieure] Louis-Lumière and was received well because I was intellectually very mature and I knew how to write and had seen many films. But at l’IDHEC, which was a private school and considered to be the better of the two, they did not accept me in cinematography. I told them, “Well, that’s what I want to do, so goodbye.” They’d told me that no woman could do that job, and I said that women could do any and every job if they want to! So I went to the other school, which I’m happy to have gone to. There were thirty people in my cinematography section, two women and twenty-eight men. Two years later, when we were all finished, my friends recommended me for jobs. All of the cameramen were a little older than me and from a different generation. It was like in a Godard movie: they were those camera people who worked all day and then went and found prostitutes to sleep with, and meanwhile they’re married to nice women who are at home. There was no way I could have had a good or easy life working in France, and I knew that by 1967. But I really did not want to be intimidated, because I never thought that I should blame myself for not being a man—that would have been ridiculous because I like being a woman! 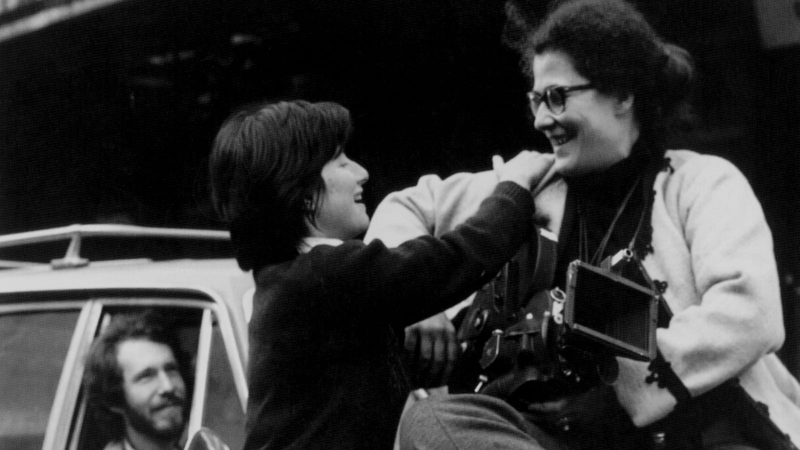 The big problem for women of my generation in the sixties, when I started, was that to get trained you not only had to go to film school, you also had to work in the field, which I would not have gotten to do if I had not met Marcel Hanoun. Because I was trained in France, I arrived in New York with something that was unheard of—I had technical training that was really solid. And I had the scientific and analytical skills to learn quickly from experience. 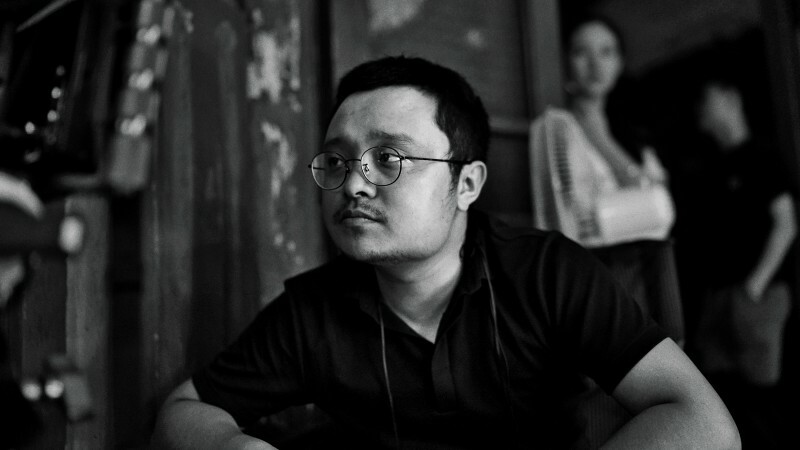 I’d worked on independent productions, which were done very quickly, and I was often a production assistant, editor, or manager while also being a cinematographer. What did you learn in New York? I really came to New York to see the experimental films of Michael Snow, Stan Brakhage, and so on. Michael and I became friends. He had seen some of my work, including the films of Yvonne Rainer. So he hired me to shoot the New York footage for Rameau’s Nephew [by Diderot (thanx to Dennis Young) by Wilma Schoen]. His work had been influential in my own film practice. Wavelength and La région centrale were groundbreaking films in my understanding of what cinema could do. What I got from them was essentially the concept of a cameraperson. Also, the year I arrived, Jonas Mekas opened Anthology Film Archives, a new movie theater, which was designed by Peter Kubelka. They showed a two-month cycle of Essential Cinema, so you had one Bresson movie, a couple of Epstein movies, movies from the twenties and thirties by American independent filmmakers—there was a range of different things. It was also very international because the programming was being done by Jonas, who was born in Lithuania, and Peter, who had come from Vienna. I had the sense that there was an older group in New York in the early seventies that was made up of people who were recent immigrants and had come from other parts of the world, which was something that did not exist in France at all at that time. 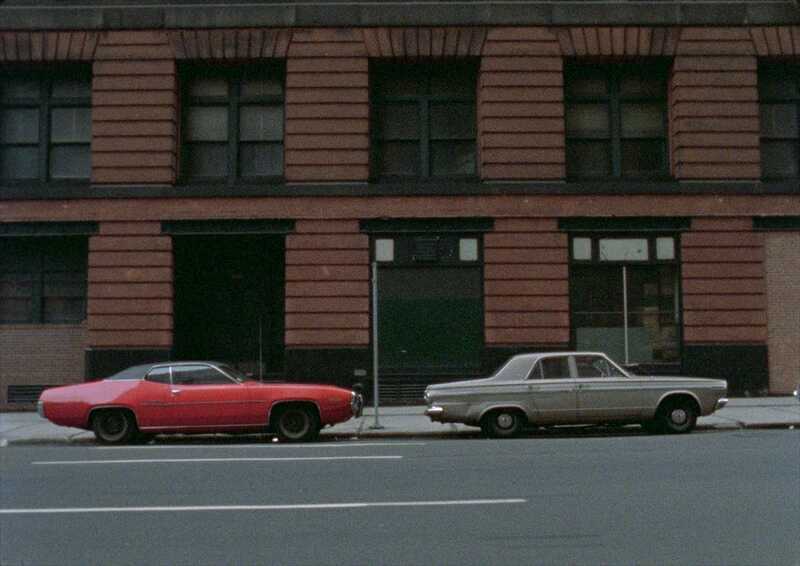 Was there something about the physical landscape of New York, the architecture and energy, that inspired you? When I mentioned to my friends in Paris that I was going to New York, so many people told me that it was a horrible city with crime and drugs and that it was dangerous. But I thought, I’ll see. 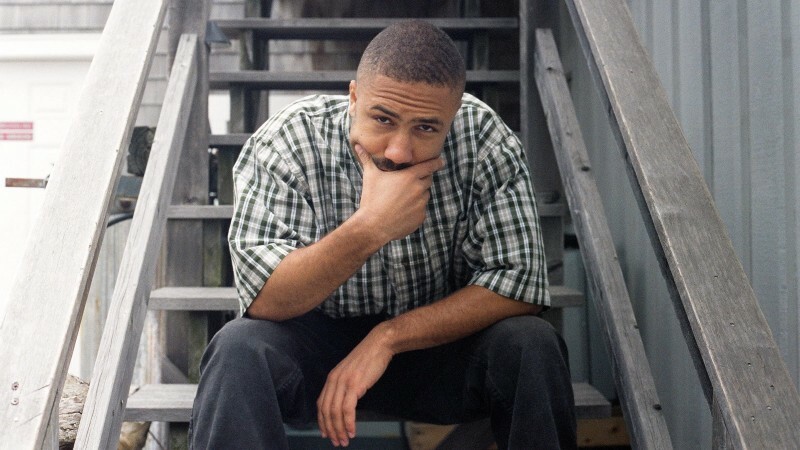 I’d been living independently and had traveled a lot on my own when I was a teenager. When I arrived, I was surprised because the space was so different from Paris, which had been my city for more than ten years. It was really the volume and also the emptiness of New York. At that time the city was really empty, especially downtown. The first four weeks I was there I was staying in an apartment on the Upper West Side, but I didn’t have any money. I was walking from Eightieth and Columbus to Fourteenth or St. Marks because there was a movie theater that showed musicals, which I was very interested in. I would also go to MoMA, where I discovered a lot of American films. At what point did you first meet Chantal, and was there an instant connection between the two of you? Yes. She got my phone number from Marcel Hanoun, and when she arrived in New York she called me. I told her to come over and made her dinner, and she told me about the problems she had making her second film. I understood perfectly what she said, about men being unable to work with women on equal terms, and we immediately bonded because we had the same experience, wanting to ascend in the film world in Europe and not being able to do so. We also bonded because I showed her all the things I was interested in and made her discover things. Chantal was in different circles and networks. I had only the people in the arts around SoHo and the Off-Off-Broadway theater world. You’ve spoken about how the two of you wanted to explore the “language of women.” How did you begin to develop your own female-driven kind of cinema? The fact that women wanted to express their view of the world was something that was in the air—and we discussed this. We weren’t against men at all—we had loving fathers, partners, and so on. But there was the idea that the point of view of women was not represented in films made by men. When we met in October of 1971, I had no idea we would shoot a movie together. But it was only after I got access to Robert Rauschenberg’s camera to test for Yvonne Rainer’s film Lives of Performers, and we’d seen La région central, that I said to Chantal, “Let’s do a film that’s an homage to Michael Snow.” That became La chambre, which we did very quickly in an apartment that belonged to a friend of Chantal’s. Unlike in Paris, in New York if you had the money to pay for it you could make a movie and do whatever you wanted. In Paris you couldn’t do anything unless you had a production company. 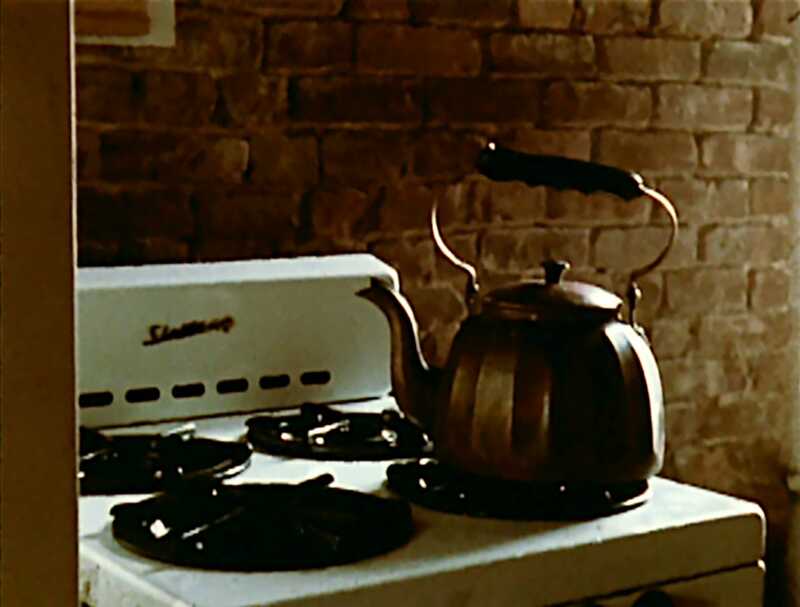 Those New York films you made with Chantal capture the energy of the city, but in Jeanne Dielman, you were creating more of an insular, locked-off world. How did you approach the visual style of that film? Jeanne Dielman was shot in a real apartment. The set designer was somebody I knew, who worked on Hanoun’s Le printemps with me. So we did a lot of tests on colors—what to paint the walls to go with the color of Delphine’s hair, and so on. When you are in an interior space, the interior background cannot be avoided. When you’re in a very long space it’s easier to actually minimize the outside world because you can use focus and depth of field to keep the subject in its own environment. Those are concepts that are important for cinematographers to reflect on prior to shooting a movie because they determine what lens you’re going to use and the strategy. 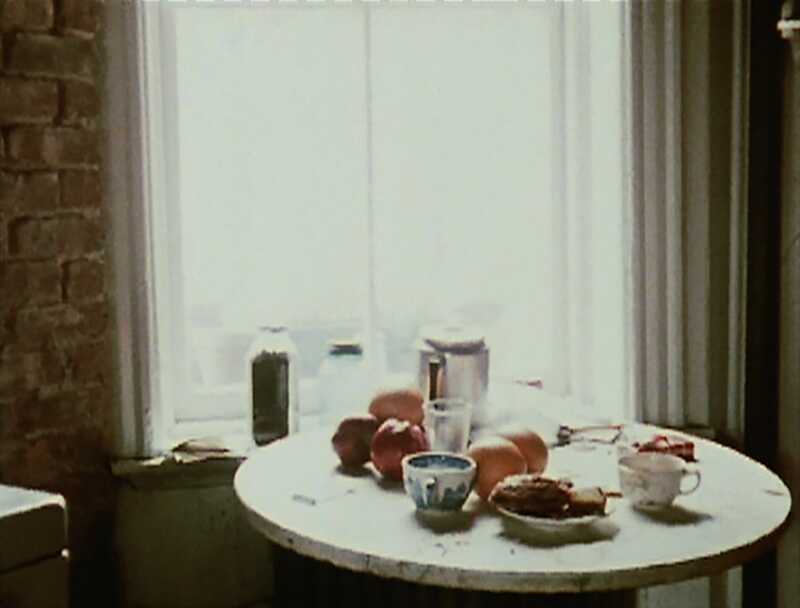 In an interview on our release of Jeanne Dielman, you mention your preference for staying low to the ground when you shoot, which gives the subject an added prominence. Was that a technique informed by your previous experience photographing performers in your own films, like Water Motor (1978), and for other artists like Yvonne Rainer? For me, I do that with dancers. You cannot shoot dancers from the head, standing up, if you are on the same level as the stage when they dance, which was the case in many of the dance photographs that I did. You have to be sitting on the floor and looking up at them at the level of their thigh, because otherwise their legs are foreshortened. The legs of a dancer are very, very important, and so much of the movement is actually anchored around the torso and the leg. You don’t want to minimize the leg because it’s so much of the choreography. For me that was clear, and by the time I did Jeanne Dielman I had already shot a lot of my dance photographs. What was the experience of working with a mostly female crew back in those days like? There was no problem having a crew of only women if you accepted the fact that if they are not trained properly you are responsible for training them. For me, I really felt that I could not have been trained without men because no woman could have trained me. My responsibility was to train the women after me because I knew more and I had to make sure I was not the only one knowing. That was very important for me. I’d hire people who did not know how to do anything and I’d explain to them what had to be done, and because they were smart, they could do it. What was last thing you saw that really moved you? Last week I saw the exhibition at the Cinémathèque française about Chris Marker. I spent four and a half hours there, and I learned at the end that I could get an extension of my ticket to come back—which is good because it takes ten hours to see the whole show. 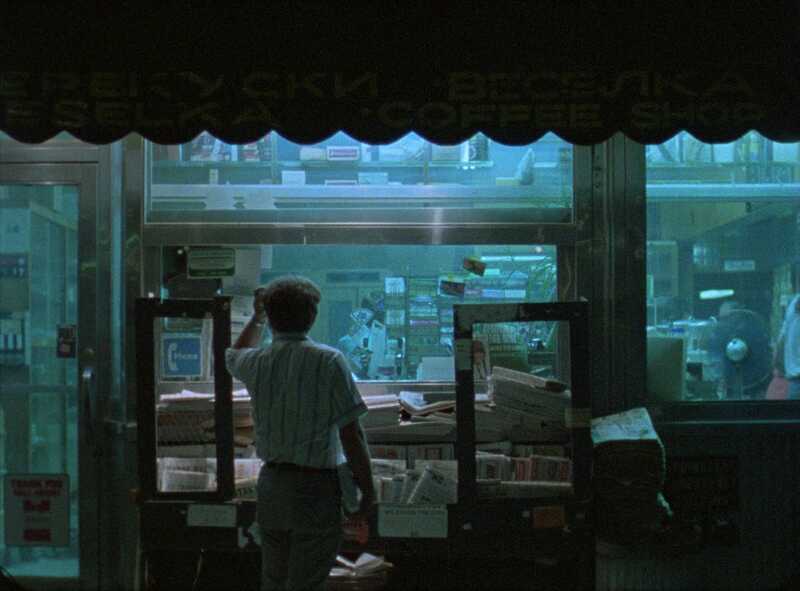 You get the sense that he was somebody who worked mostly with other people and helped create the conditions—a bit like Jonas Mekas—and the structure of production to permit others to produce work. I’m going to go back. I also just saw a film that I really like, Ryusuke Hamaguchi’s Happy Hour.